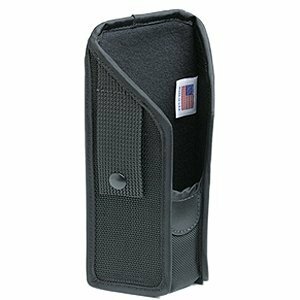 M7225, Batch, 1D Lorax Near/Far Laser, Windows CE6.0, Gun-grip handle. Charging/communications cradle not included. See accessories. 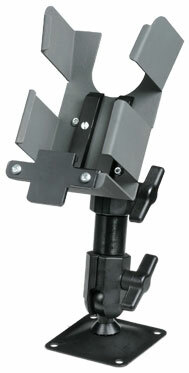 Single-slot Ethernet Cradle for the M7225. 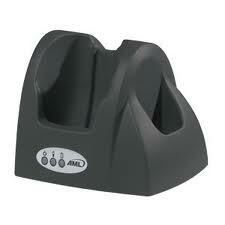 Single Slot Charging & Communications Cradle. For use with M71V2, M7220, M7221, M5900. 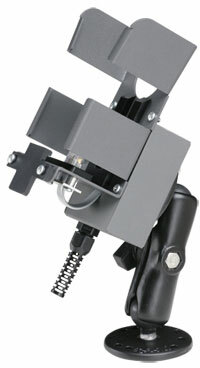 M7225 Batch 2D Imager Gun-grip handle Windows CE6.0. Charging/communications cradle not included. See accessories. M7225 Batch 1D Laser Windows CE6.0. Charging/communications cradle not included. See accessories. M7225 802.11g SUMMIT 2D Imager Windows CE6.0. Charging/communications cradle not included. See accessories. 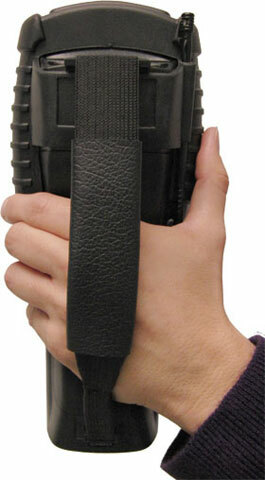 M7225 Batch 1D Laser Windows CE6.0 Gun-grip handle. Charging/communications cradle not included. See accessories. 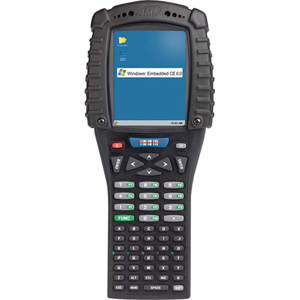 M7225 Wi-Fi (802.11g SUMMIT) 1D Laser Windows CE6.0. Charging/communications cradle not included. See accessories. 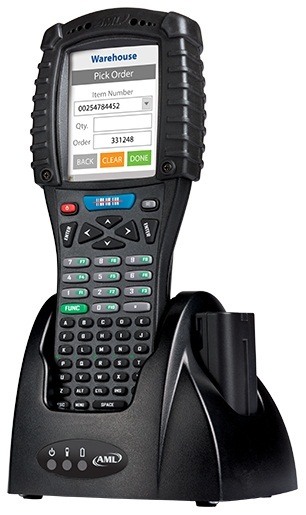 M7225 802.11g SUMMIT 2D Imager Gun-grip handle Windows CE6.0. Charging/communications cradle not included. See accessories.